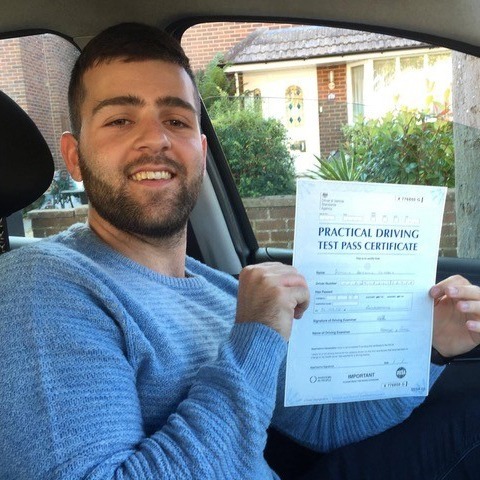 Have you Googled cheap driving lessons in Bournemouth? 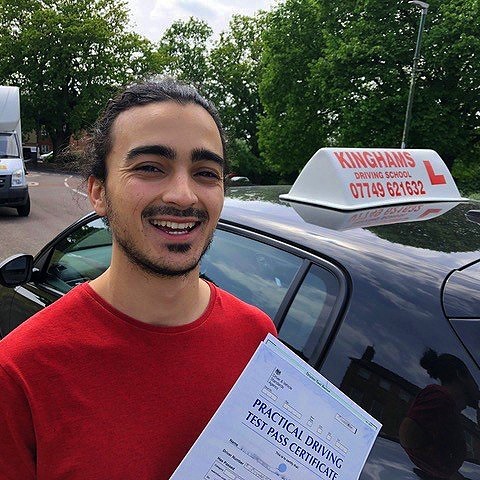 If so, it might interest you to know that Kinghams Driving School boasts the most competitive prices around. 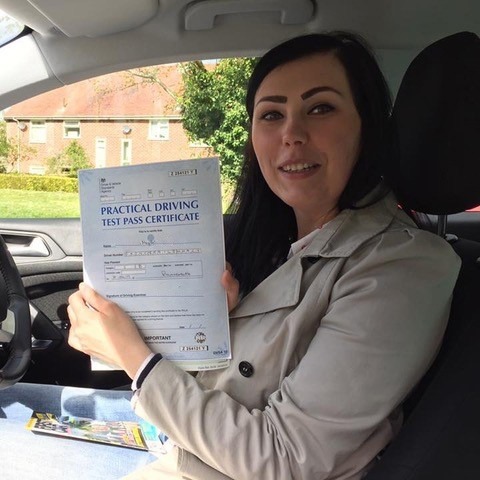 From beginner courses to advanced training, we provide a range of courses that offer great value for money. 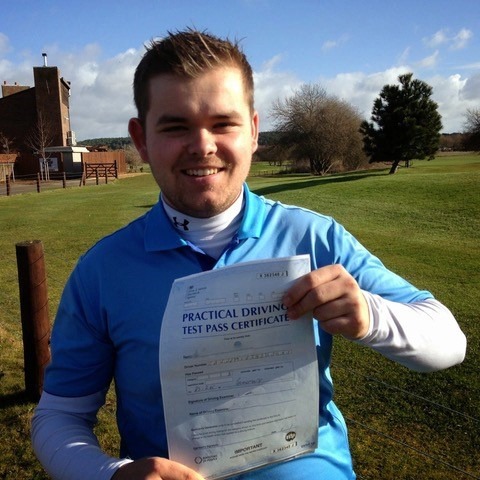 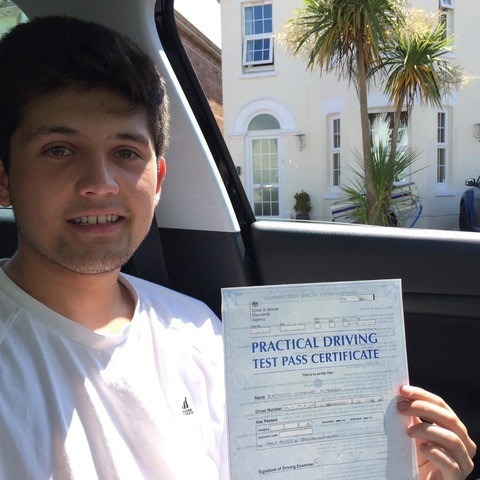 With our affordable driving lessons in Bournemouth, attaining your license has never been easier. 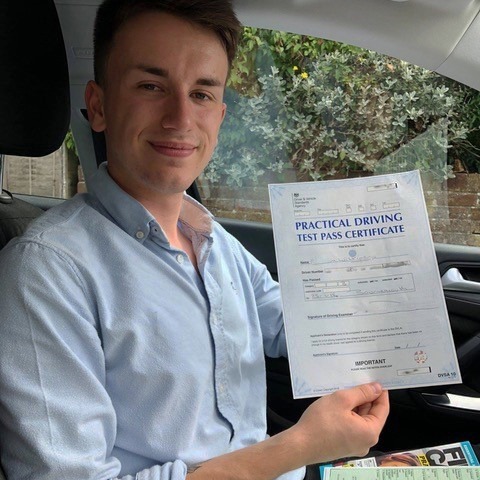 If you’re seeking affordable driving lessons in Bournemouth, you’ll love our fantastic introductory rate for beginner drivers. 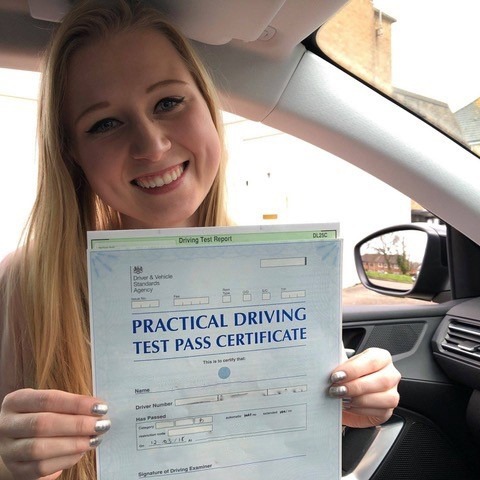 For just £30, you can partake in a sample two-hour session that will give you the perfect opportunity to get to know the vehicle and your instructor – that’s just £15 per hour! 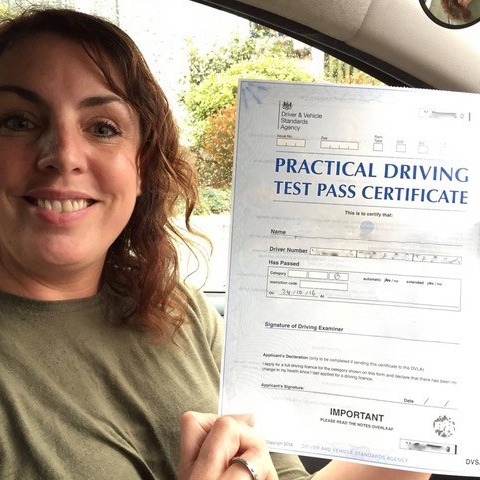 This fantastic discount is a terrific way to try out our services before you commit and won’t cost you a fortune. 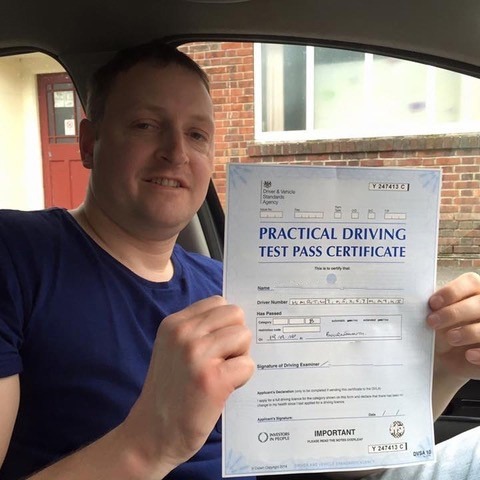 But our amazing prices don’t stop there. 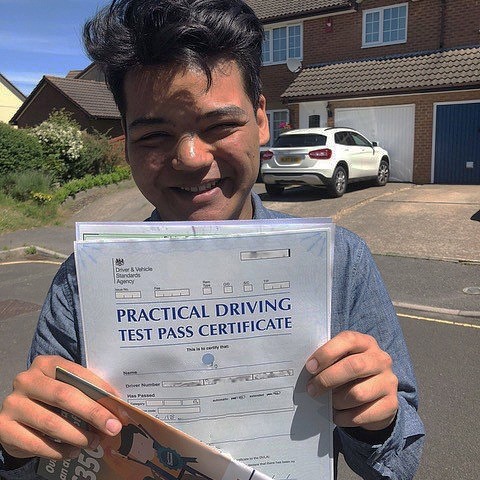 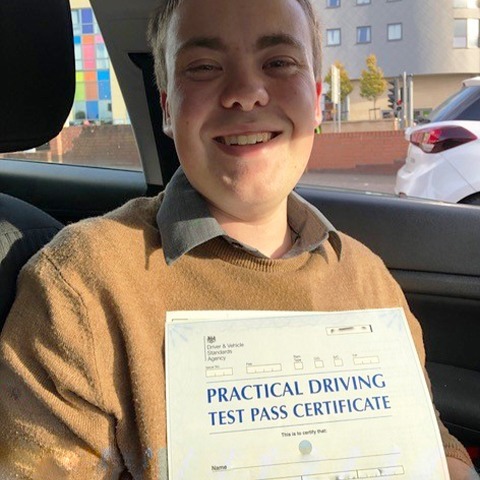 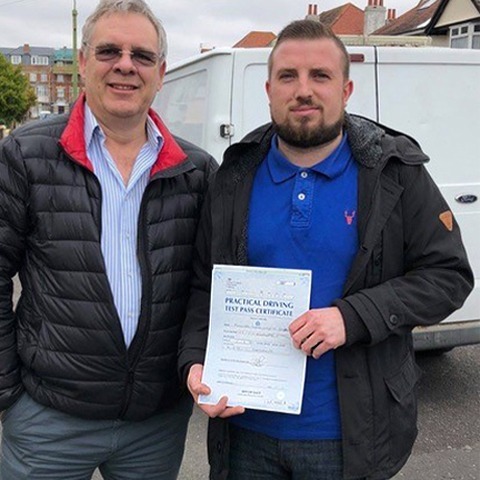 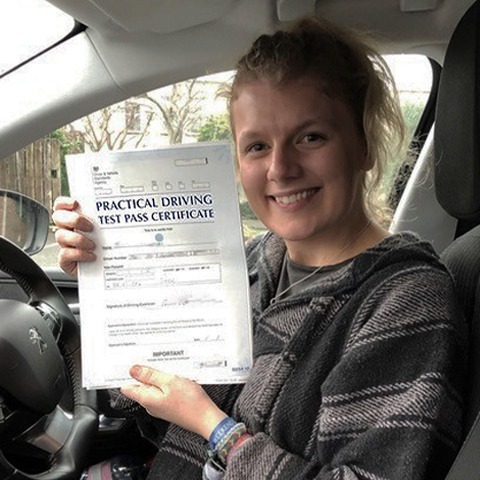 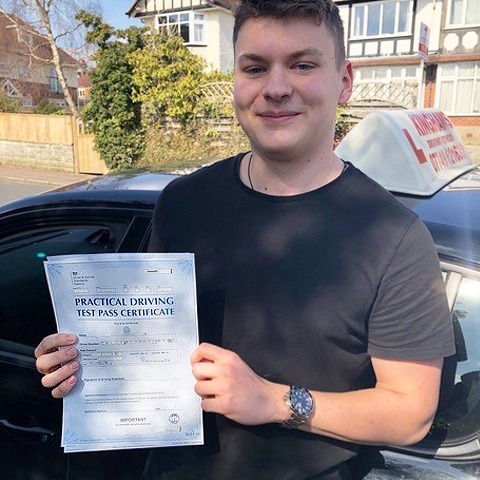 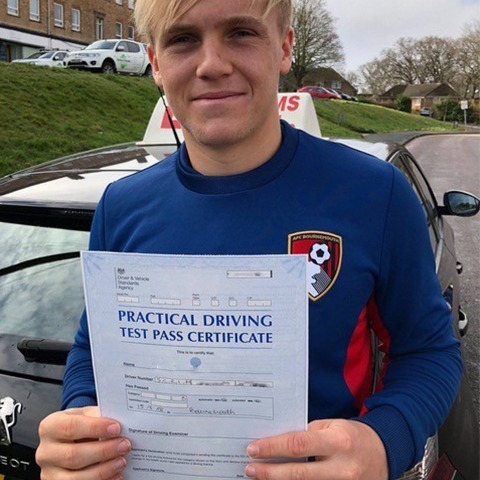 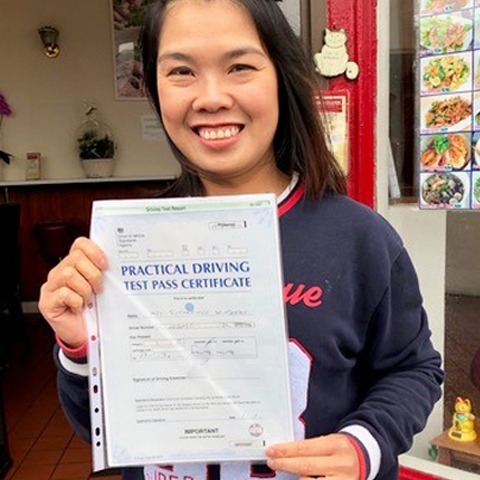 To learn more about what makes us the best choice for affordable driving lessons Bournemouth has to offer, read on below. 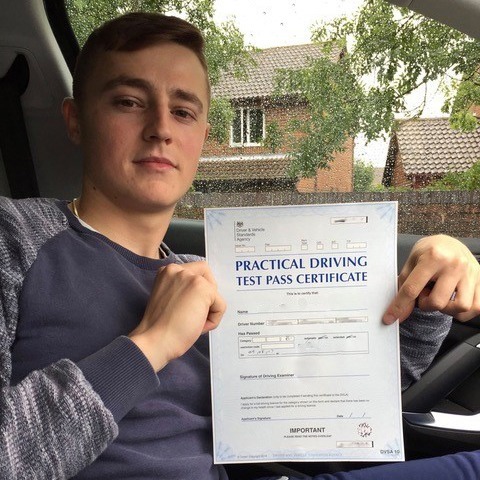 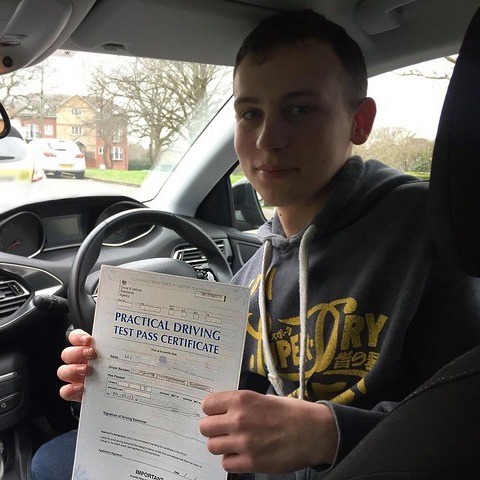 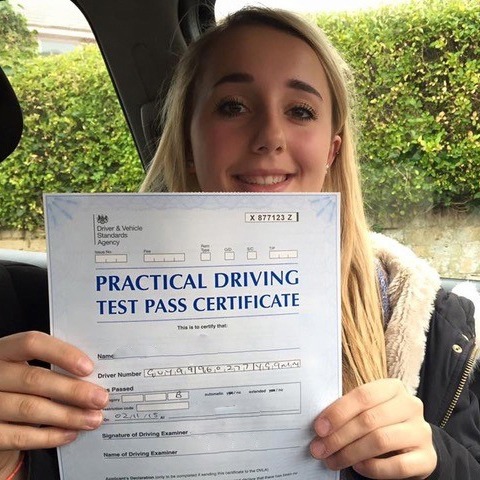 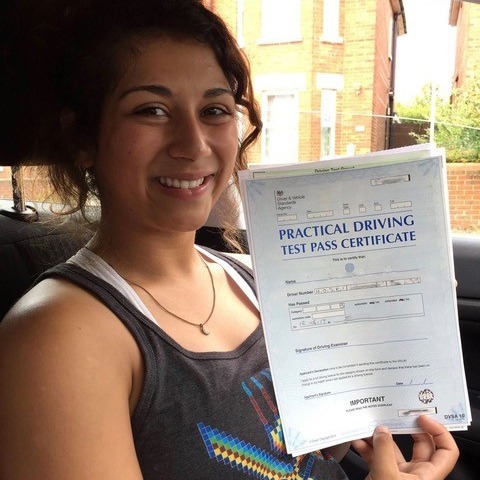 Also why not find out how many driving lessons you may need to pass the test? 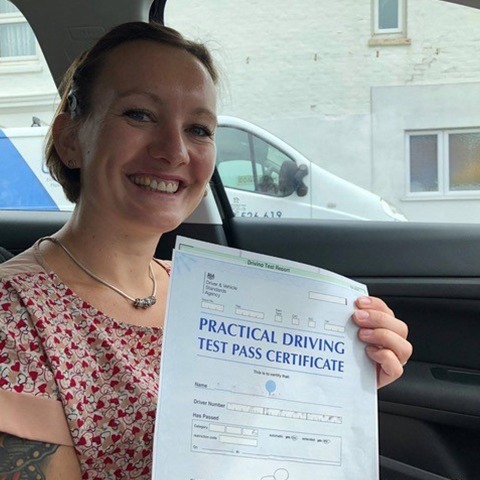 Once you have completed your beginner session, you’ll have the option to sign up for our affordable driving lessons in Bournemouth. 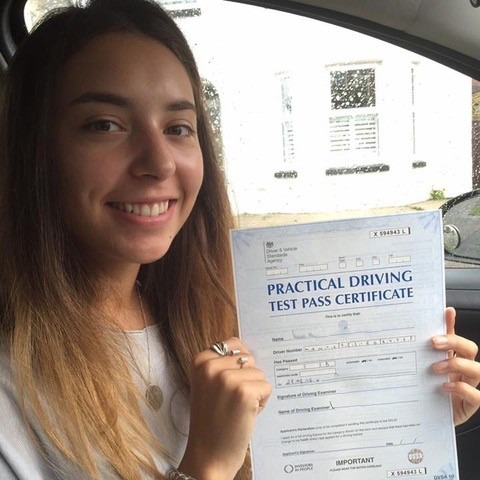 We provide a standard hourly rate for the low price of just £29 per hour, and this comes with an incredible money-back guarantee. 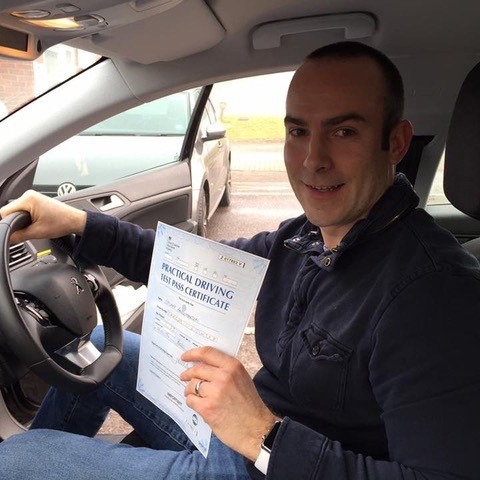 Of course, the savings don’t stop there. 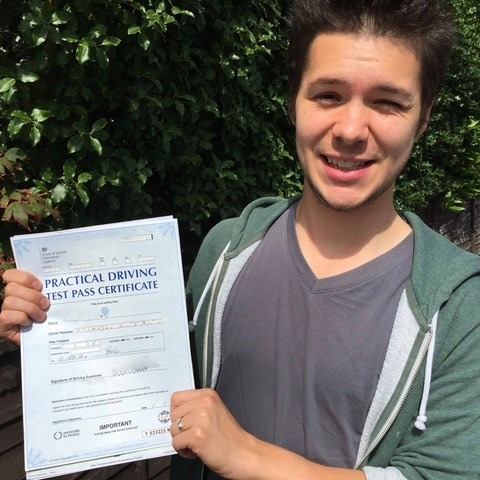 With our affordable driving lessons Bournemouth services, you can save even more when you book your lessons in blocks. 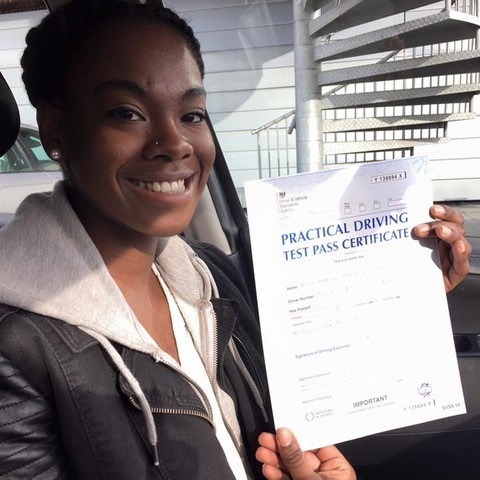 The more lessons that you pre-pay for, the greater the discount. 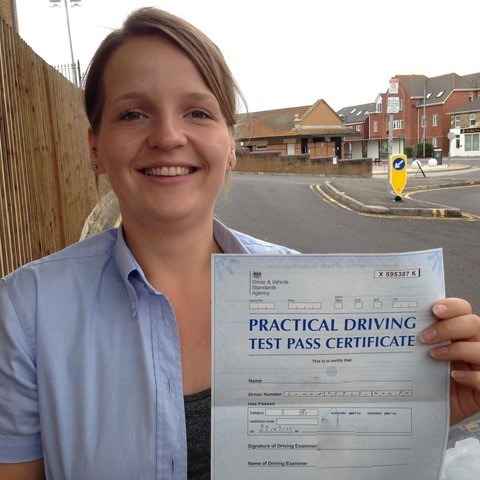 For instance, 10 hours of affordable driving lessons in Bournemouth will set you back by just £275! 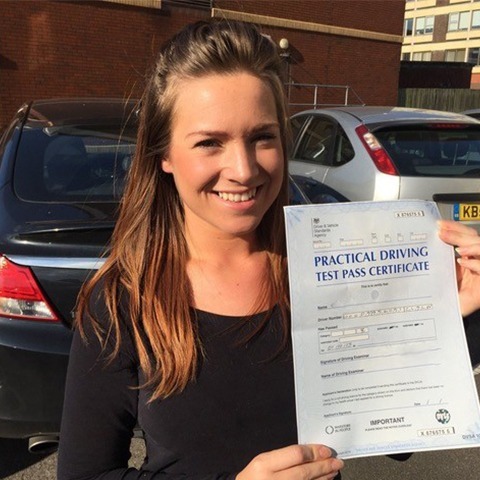 Best of all is that you are in complete control of your lesson schedule. 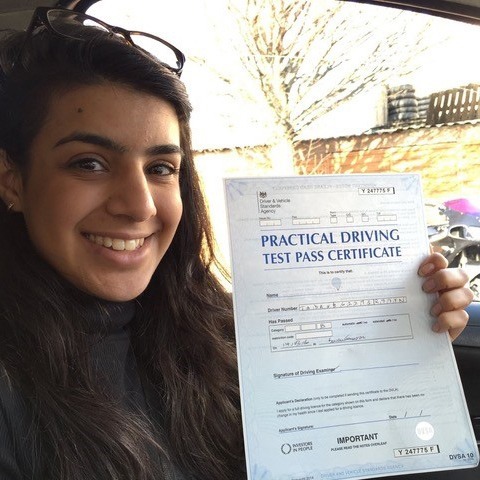 Our lessons can be taken weekly, daily or intensively and can be arranged to fit in with your busy schedule. 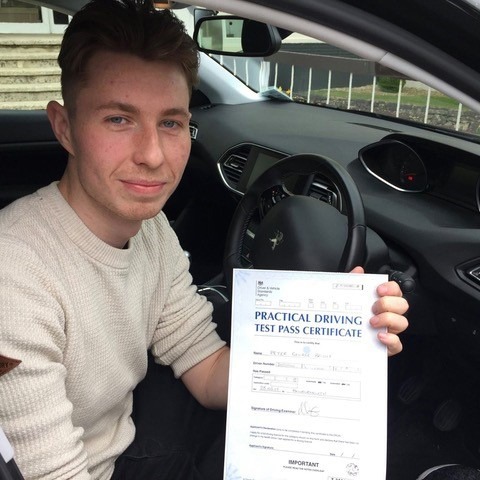 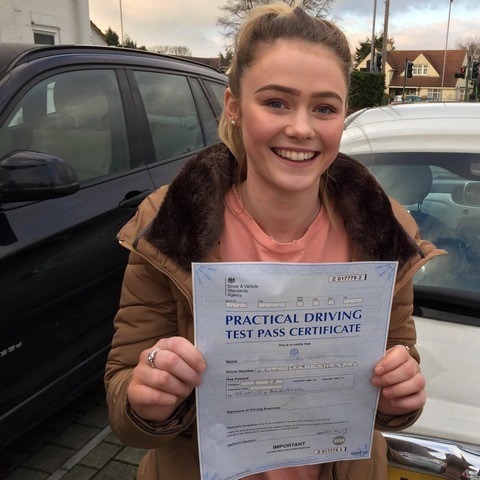 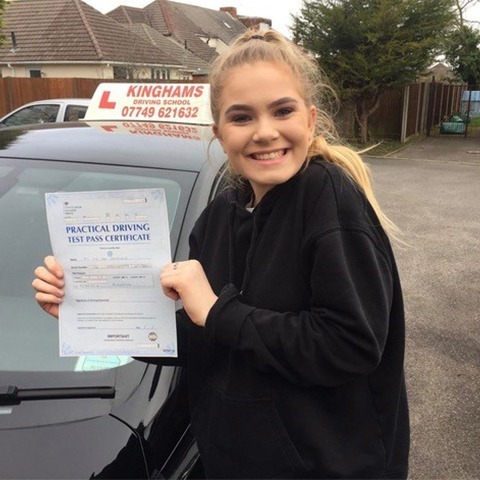 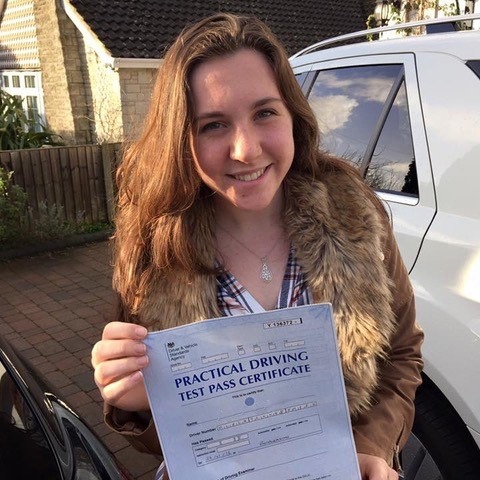 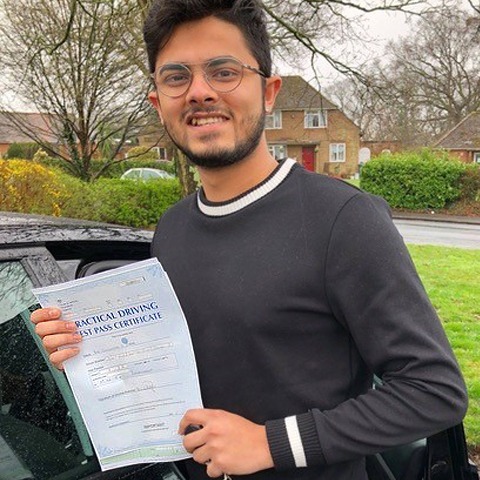 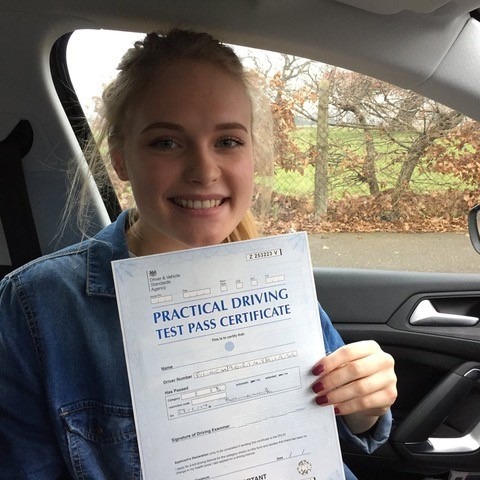 You also have the freedom to decide whether you pay for your cheap driving lessons in Bournemouth lesson-by-lesson, weekly or as a block rate. 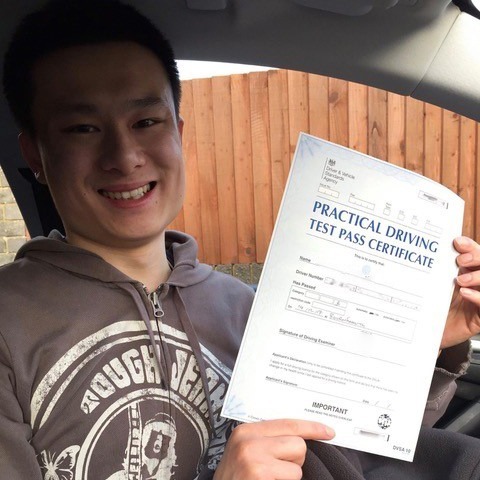 Plus, when you recommend a friend or family member, you’ll receive £20 cash back so long as they start learning with Kinghams Driving School. 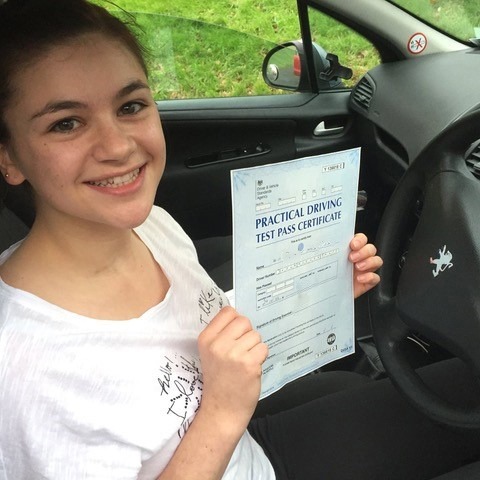 That will bring a one hour lesson down to just £7! 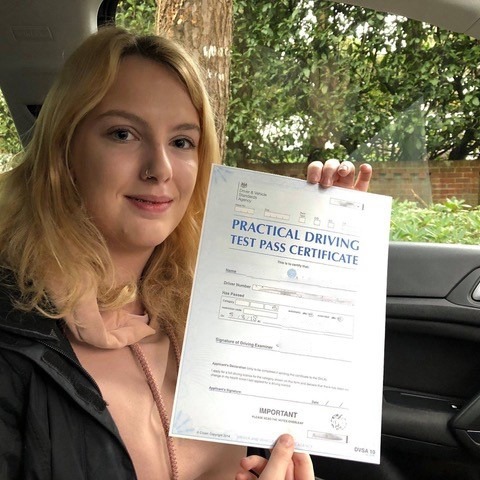 Our special offers for cheap driving lessons in Bournemouth aren’t always available online so be sure to get in touch with Kinghams Driving School to find out more. 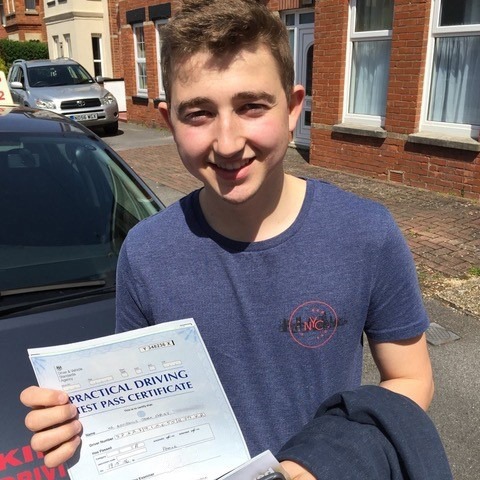 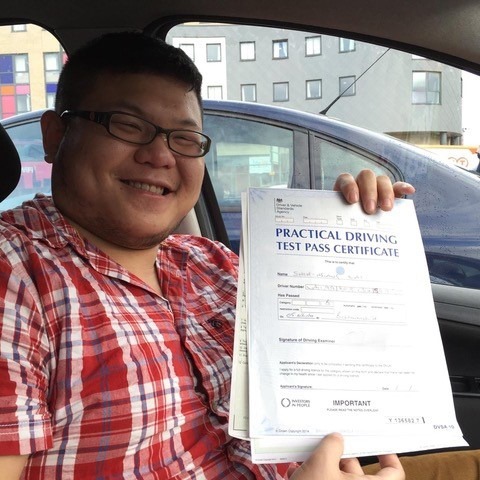 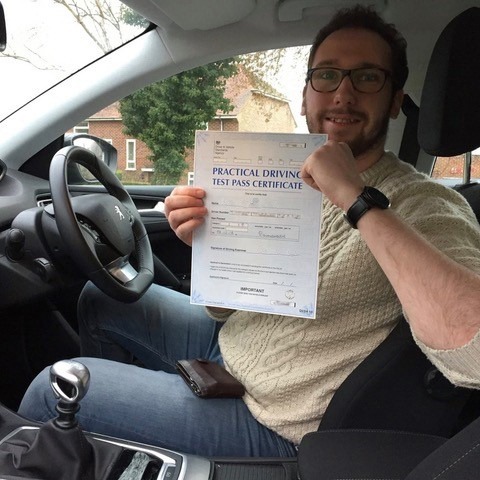 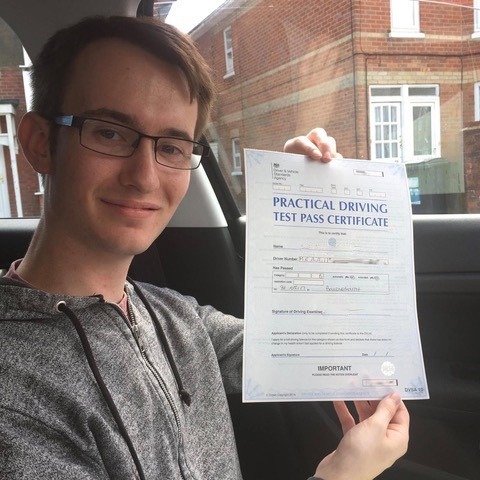 What makes us the best choice for affordable driving lessons in Bournemouth? 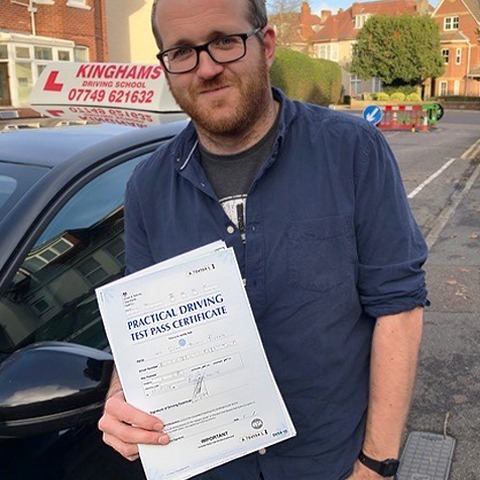 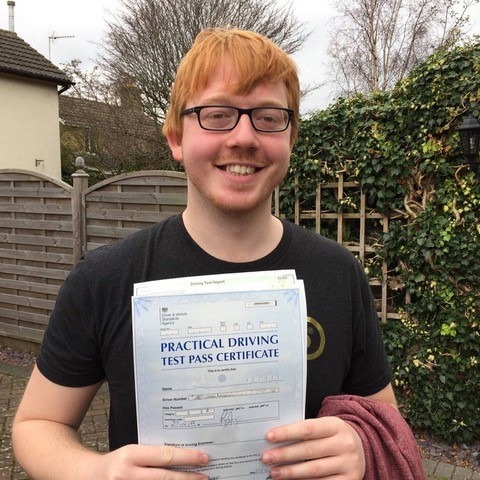 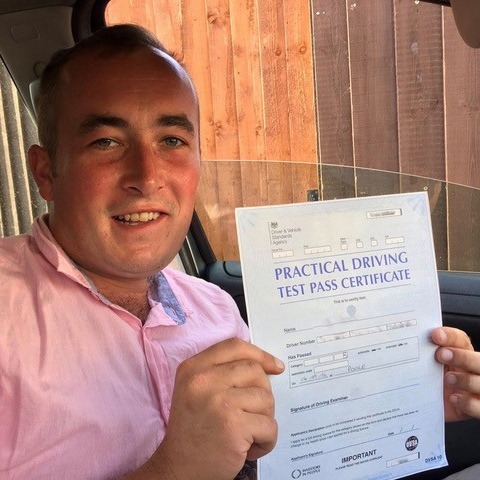 When it comes to choosing the most affordable driving lessons Bournemouth has experienced, it can be tricky knowing who to choose. 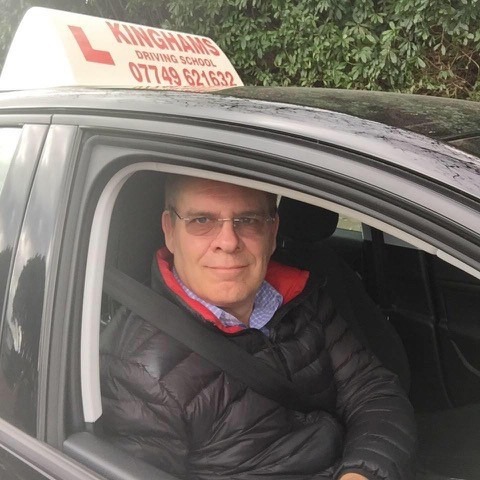 Here at Kinghams Driving School, we would rather provide you with the best prices than lose out to our competitors. 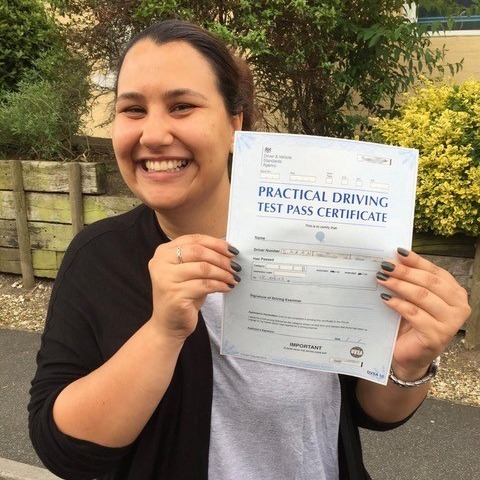 This doesn’t mean that we cut corners with our students. 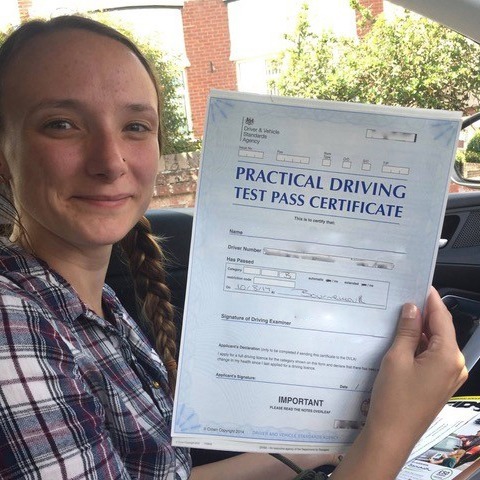 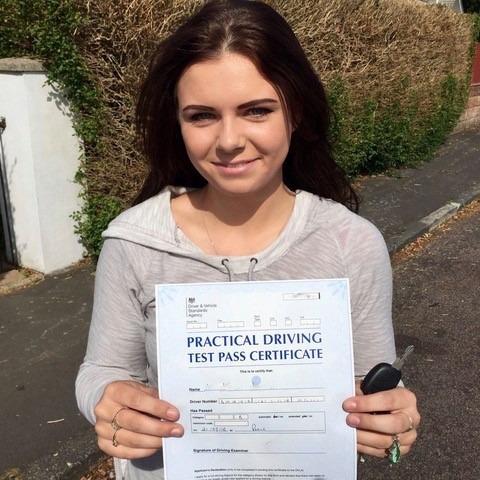 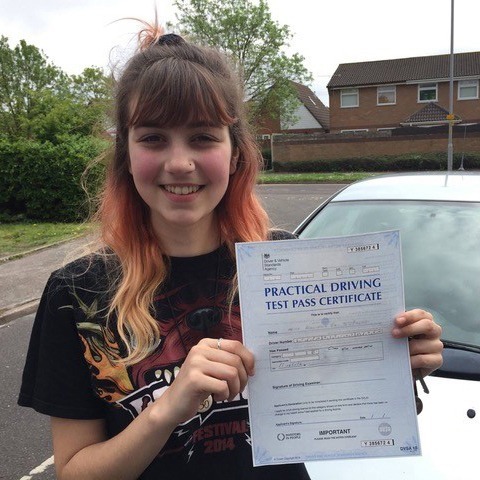 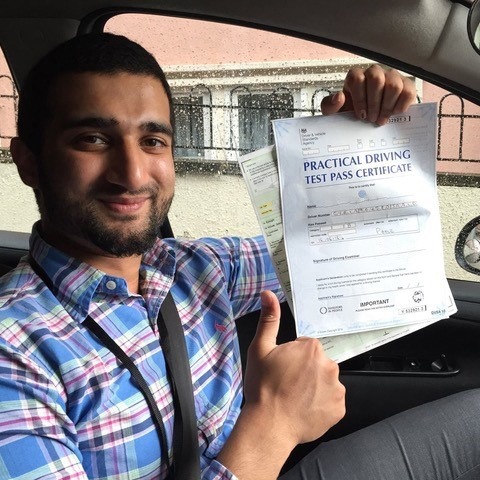 In fact, as the quintessential choice for cheap driving lessons in Bournemouth, we aim to educate our students to the highest standards. 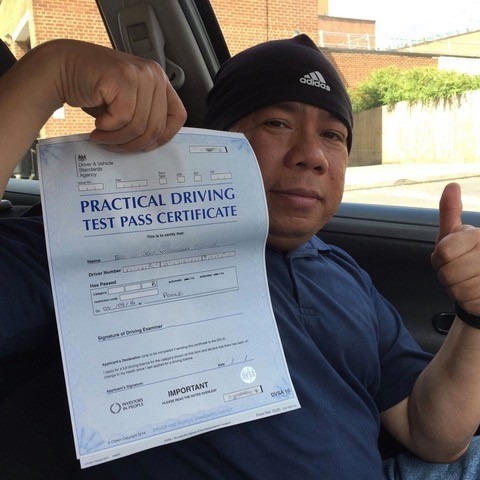 Our syllabus covers everything that you need to know, and all training is delivered in-line with the requirements set out by the DVSA. 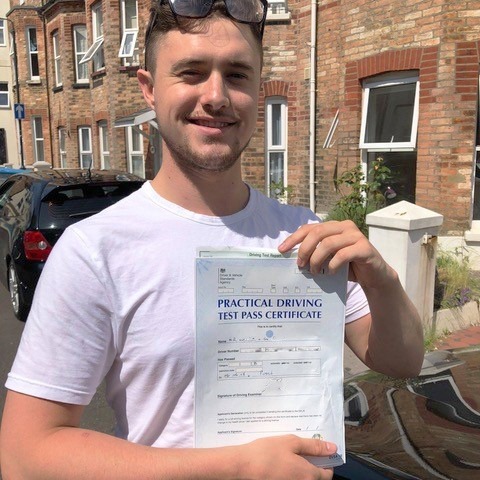 When you choose our affordable driving lessons Bournemouth team, you’ll enjoy the benefits of our relaxed and stress-free approach. 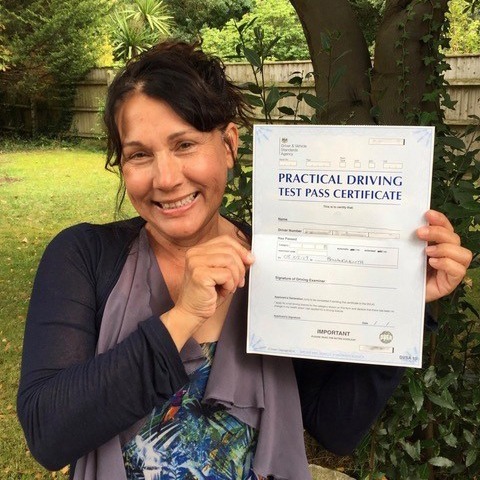 We encourage you to learn at a pace that is comfortable for you. 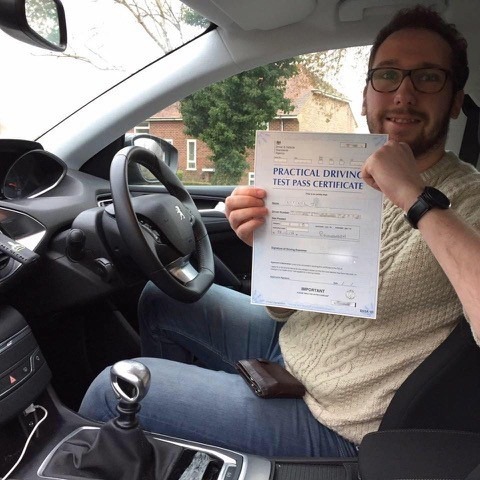 Rather than simply teach you the manoeuvres, we also seek to help you identify the risks associated with driving so you are able to react quickly and efficiently. 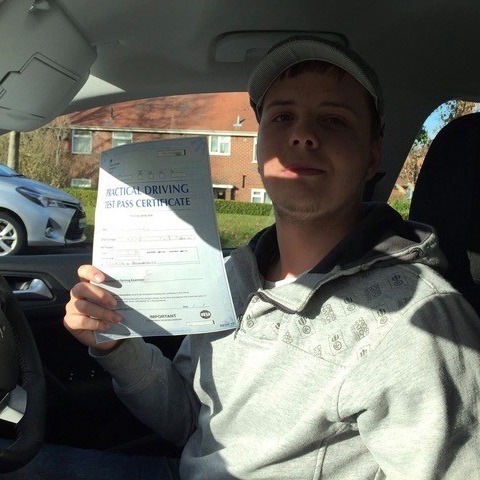 So, for the most comprehensive and affordable driving lessons Bournemouth has seen, look no further than Kinghams Driving School! 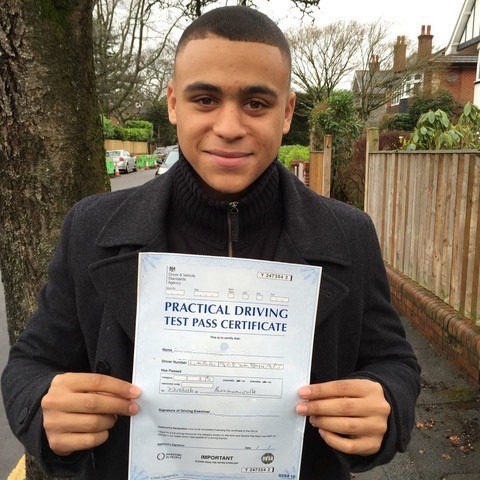 Call Kinghams Driving School today on 07749 621632 and check out our affordable driving lessons in Bournemouth.